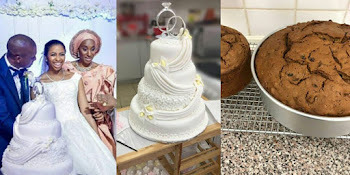 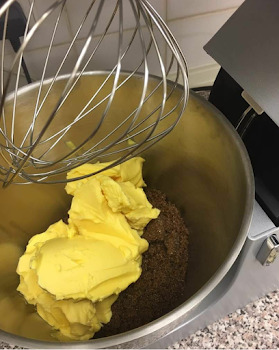 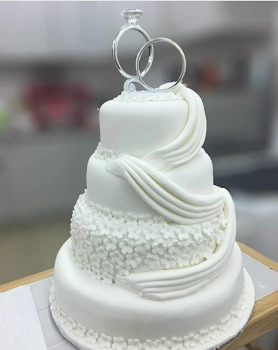 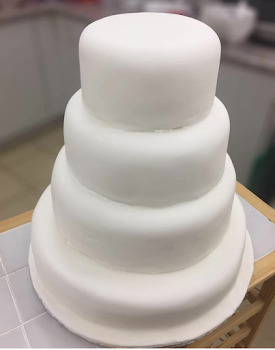 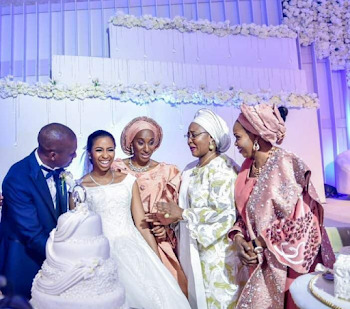 Dolapo Osinbajo, wife of the Vice president, Yemi Osinbajo has shocked Nigerians after she revealed that she baked the cake her first daughter, Damilola used for her wedding which took place over the weekend. The a 4-tier cake was simply decorated and adorned in white with patches of yellow and wedding rings to top it off. 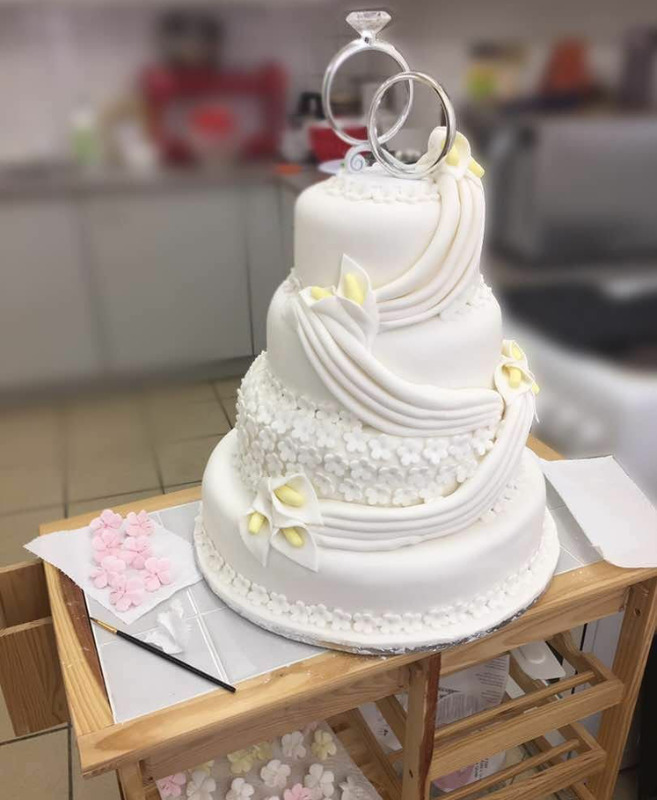 The cake I baked and decorated for my daughter’s wedding day. 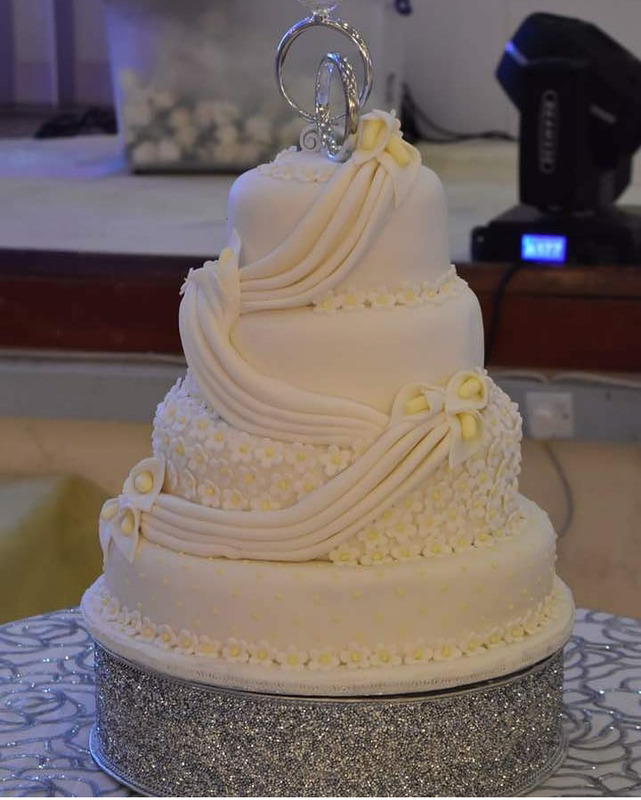 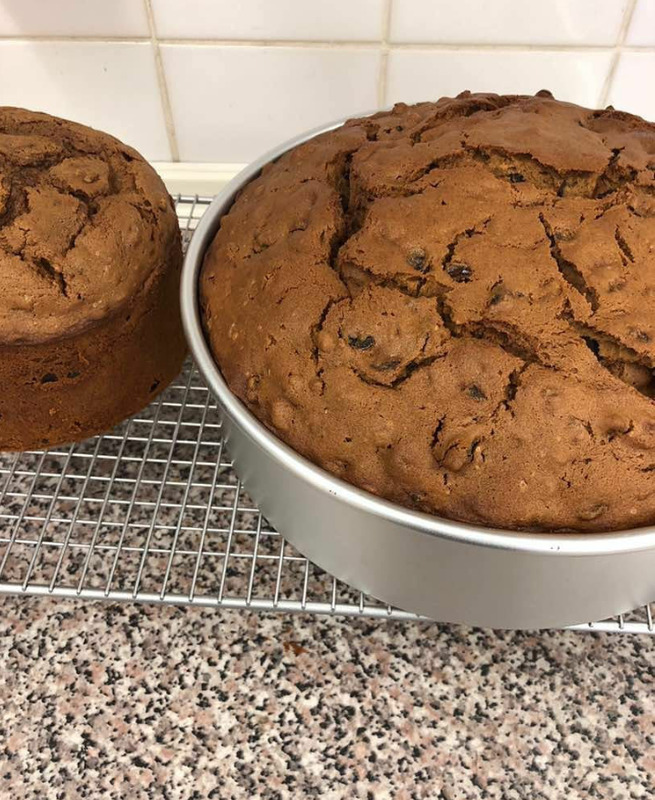 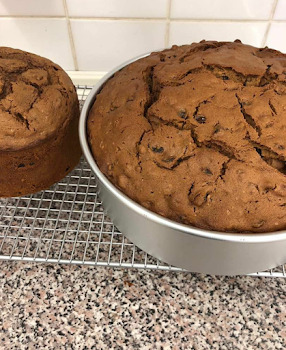 Trimmed the cake board with crochet…..The things our great mothers taught us!